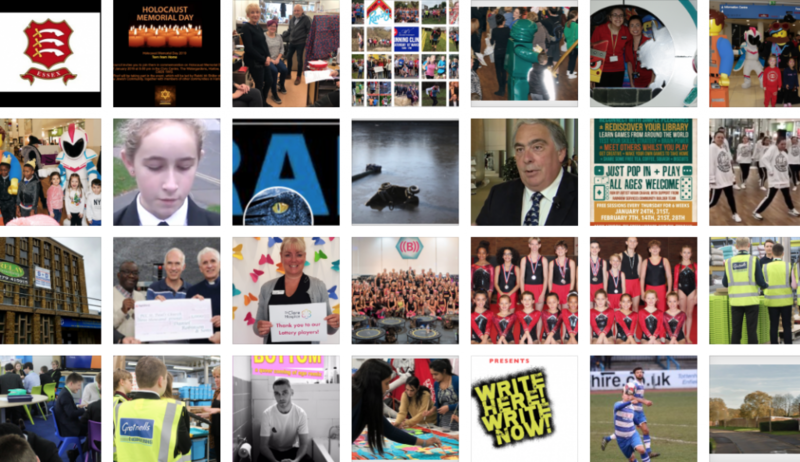 YourHarlow is an on-line newspaper, established in July 2013, we are committed to providing 24/7 news for the whole of Harlow. We want people to invest, commit, live and stay here. We live work and thrive in Harlow. In 2017, we had 1.5 million page views, published 3,200 stories. We have 5,000 followers on Twitter and close to 5,000 Likes on Facebook. 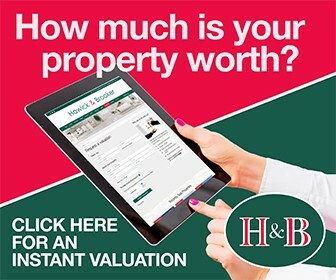 There are a whole host of ways you can advertise on YourHarlow. Firstly, just ring us on 07757167689 and we can chat. Whether it is for one day or a whole year, we can find a package that is right for you. We have a growing portfolio of clients from the Harvey Centre, intu Lakeside, Harlow Council, Harlow College, Caridon Property, Burnt Mill Academy Trust, Robert Halfon to name just a few. Banners an go on the top, middle or side of our site. There is no buried in the site with us. it is all about maximum exposure. Editorial: Custom written piece promoting what you do. Many offers include unlimited editorial. The point of our editorial pieces is to drive traffic to the advert. We then place editorial on our Facebook and Twitter pages, again driving traffic and concentrating hitting the target..
We also have a youtube channel that has over a thousand subscribers. Many clients go for at least a month but that is up to you. At the end, we give a feedback report that lets you know all about the coverage. We run our site on WordPress and Google Analytics. To conclude: Give us a ring. Tell us what you need and want and we can take it from there.